Professional Data Point Installation, Just a Phone Call Away! Do you need Data Points in your home or business? Are you struggling to connect to reliable internet? 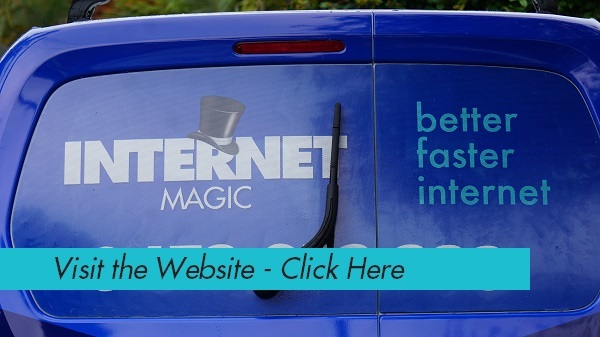 Then it's time to call Internet Magic Carindale for all your internet solutions. 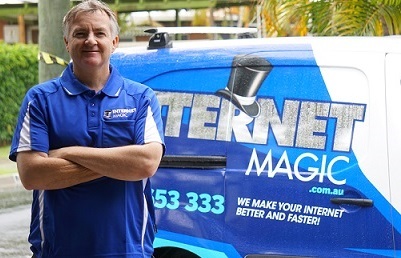 Hi, I'm your local Internet Magic Expert Doug, and my goal is to provide good, reliable internet connections to anyone who may need them. There's nothing more annoying then being half way through an online form, application or task such as booking flights, and suddenly losing everything you've just done because the page didn't load properly and refreshed itself? 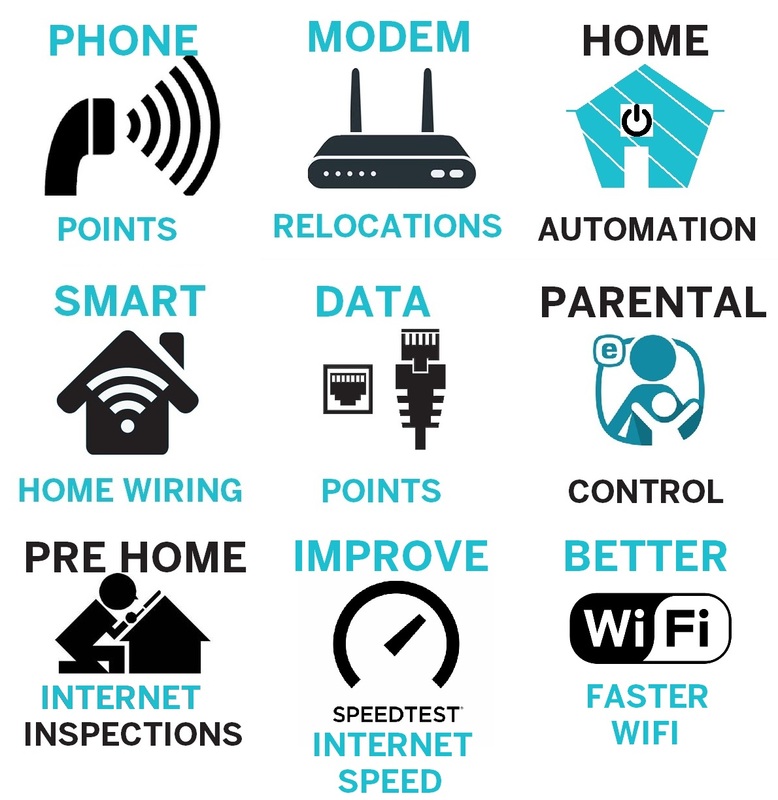 How much difference would faster, better internet make to your life? Better internet makes your daily tasks easier, and this makes a better you! What Would Your Life Look Like With Better Internet? If you're accustomed to having slow or non-existent internet, then, experiencing the ease and enjoyment of a stronger internet connection will really make a big difference to your life. Having a strong internet connection means that all your daily tasks are made more efficient and you can be more productive. For instance, think about the speed of making a bank transfer online, opposed to having to do it manually. If you wanted to transfer money to someone without internet, you have to drive to the bank, find a park, wait in line, waste fule money and then talk to the bank staff and wait for them to process it. With the internet, you can simply log into your bank account, choose the transfer option and with a couple of clicks of a button, viola! It's done. This could have saved you up to an hour in time that you can now do better things with. 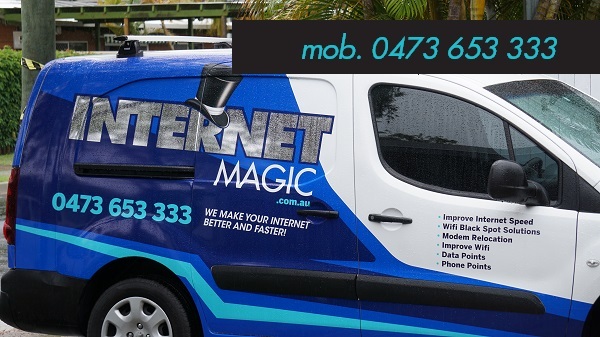 Why not call me today and get your data points installed by internet Magic Carindale.